Like anyone else, the stars of entertainment and news media want to go on vacation during the holidays. Thus the interval comprising Christmas and New Year's is chock-full of opportunities for the B team. 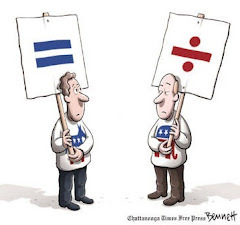 Wingnut radio is no exception. On Saturday, December 31, the semi-sane Barbara Simpson (“The Babe in the Bunker”) was missing from her KSFO talk program. In her place was the fully certifiable Mark Williams, reliving the glory days when he used to have a radio program of his own. You know, the government's acting like they're from Fresno, you know, meth-heads. They're acting like they've got teeth made out of Styrofoam, like you lived in Fresno or something. Fresno? Williams homes in on Fresno, the epicenter of California's bright-red Central Valley. 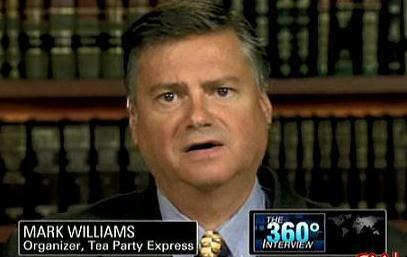 The home of raisins and Freepers and Republican votes is the most contemptible example that Williams can conjure up. Talk about clueless. Talk about slapping your own allies up alongside the head. Nice work, if you can get it. No wonder he no longer gets it very often. He could've said, "Oh Lord, I'm stuck in Lodi again." Oddly enough, when I think of the communities around here with high rates of meth use and manufacture, they are all solid red counties. I wonder if there's a connection?